We support Non Toxic San Bernardino and their efforts to create healthier environments in our parks and schools where children play. 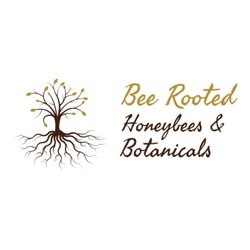 Although Bee Rooted is a company separate from Non Toxic San Bernardino, we support their efforts to create healthier environments. See their website and Facebook page for more information. Contact them with any questions.